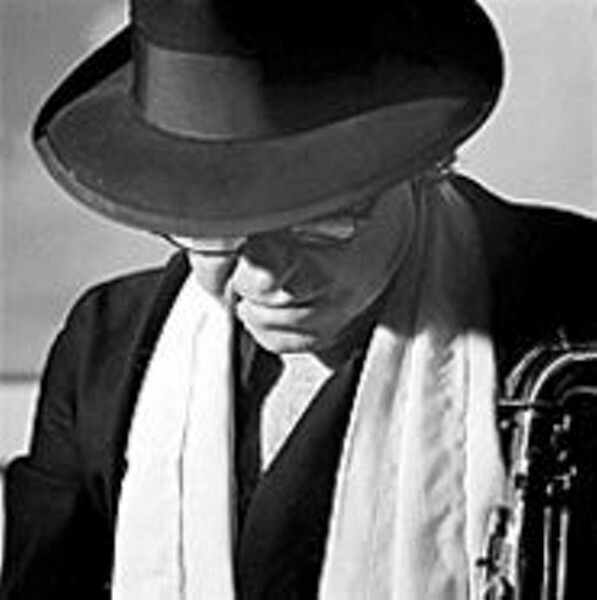 Tenor saxophonist Leandro "Gato" Barbieri has had almost as many musical lives as common myth attributes to his feline namesake. Raised poor in Argentina, Barbieri was inspired to play jazz by a Charlie Parker record and apprenticed in Buenos Aires with local bands that played both jazz and Latin music. He moved to Europe in the early '60s, where he got tagged as an avant-garde disciple thanks in part to early recordings alongside Ornette Coleman collaborator Don Cherry. But while Barbieri displayed an aggressive attack, brusque tone and a fondness for extended saxophone techniques similar to American free-jazz performers, for him the screams, multiphonics and upper-register overblowing weren't political statements or expressions of artistic marginalization so much as they were indicators of a passion that had simply boiled up and spilled over the limits of linear coherence. This was nicely illustrated in a series of albums beginning in 1970 with The Third World, in which the saxophonist alternated between lush romanticism and frenetic climaxes while exploring instrumentation and material drawing on his South American heritage. The sales success of these recordings marked Barbieri as a pioneer in the then-nascent "world music" market, and his soundtrack for the controversial Bernardo Bertolucci film Last Tango in Paris brought in even more cash and popular recognition. In the late '70s Barbieri hooked up with producer-trumpeter Herb Alpert to release a series of radio-friendly albums that prefigured the current popularity of smooth jazz. He maintained a lower profile for much of the '80s and dropped out of music entirely for almost a decade following the death of his first wife and his own triple-bypass surgery. Since his return to action in the late '90s, Barbieri is still targeting the smooth-jazz set, yet seems reinvigorated by a new marriage, a young son and a new generation of fans mostly unfamiliar with his fire-breathing past. For those newer listeners, a caveat: This Cat may have some gray in his whiskers, and he may purr on record, but in live performance, don't be surprised if he shows some teeth and claws, too.